This entry was posted on July 27, 2009 by asianpeach. 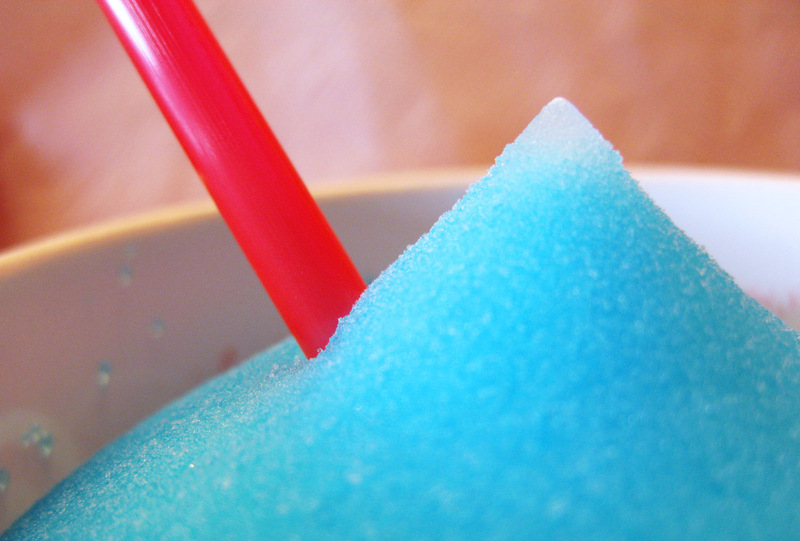 It was filed under food, photo blog, photography and was tagged with Blue Raspberry Icee. Wow, great photo! That looks soo good. my favorite flavor is blue raspberry. I would like to use your image of the blue icee as the image for a beverage trends blog that we will be posting soon on our site. Will you give us permission to use it? We can add a copy right to it with your info if you like.